Copy Advice® is a tool widely used in the Spanish advertising industry, which is very useful to ensure regulatory compliance and avoid incurring possible infringements and reputational risks. 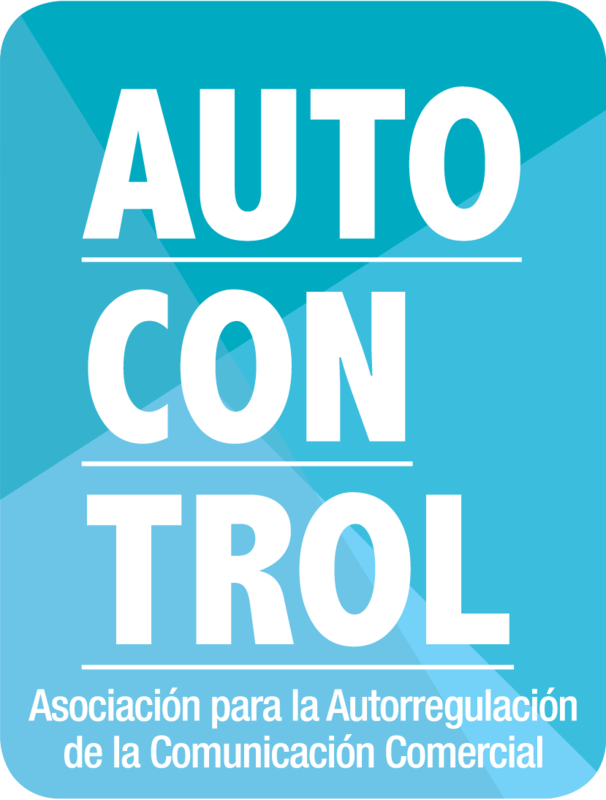 Since the launch of the service, AUTOCONTROL Legal Counsel has attended more than 224.000 Copy Advice® requests. It is a report prepared by the Legal Counsel of AUTOCONTROL, confidential, voluntary and non-binding (unless provided otherwise in sectoral codes or agreements), on the legal and deontological compliance of advertisements or advertising projects, reviewed before their dissemination. The advertiser, its advertising or media agency or the media that will disseminate the advertising campaign. > WHEN IS IT REQUESTED? 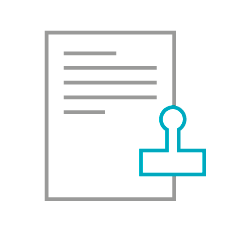 Our recommendation is that the Copy Advice® request takes place in the early stages of creative development of the advertisement (script, storyboard or animatic) in order to save costs in case it is necessary to modify the same. In any case it is recommended that the final version of the advertisement is submitted again for review to ensure that small modifications that may have been introduced in its final realisation do not affect the previous assessment. > WHAT IS THE TERM FOR THE DELIVERY OF THE REPORT? The average delivery period of the Copy Advice® report is, in general, of 3 working days from the date of receipt of the request and, when applicable, the documentation necessary for the preparation of the report (except for massive requests). In case of special urgency, advertisers, agencies and media other than television can apply for the Express Copy Advice®, which is issued within 24 hours.